DAVISON, MI - Pioneer Cabinetry won a free Ironwood cut-off saw from Stiles Shop after owner Ed Hall registered online for a chance to win the CUT 14 14" cut-off saw or $4,000 off any Ironwood machine. 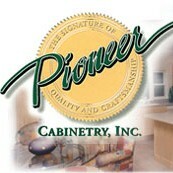 Pioneer Cabinetry began manufacturing semi-custom kitchen cabinets and bathroom cabinetry in Davison, MI in 1986. 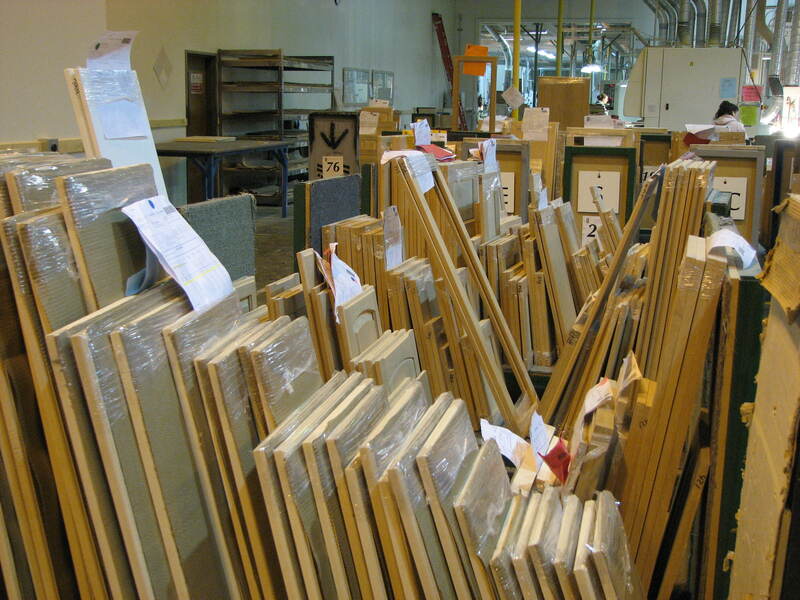 Sold through a network of kitchen and bath dealers throughout Michigan, and in Connecticut, New Jersey, Pennsylvania, Illinois, Ohio, Indiana, Kentucky, Georgia and Florida, cabinets are offered in oak, hickory, cherry, maple and thermofoil. "When woodworking companies hear the name Stiles, many think we only provide large equipment," said Stephan Waltman, VP sales and marketing at Stiles Machinery. "Ironwood is a great line geared for smaller shops or high-level hobbyists and we want to reach out to them." The pneumatically operated CUT 14 features enhanced safety guards, fast cutting speeds, and the powerful motor torque for working with multiple material types and dimensions. 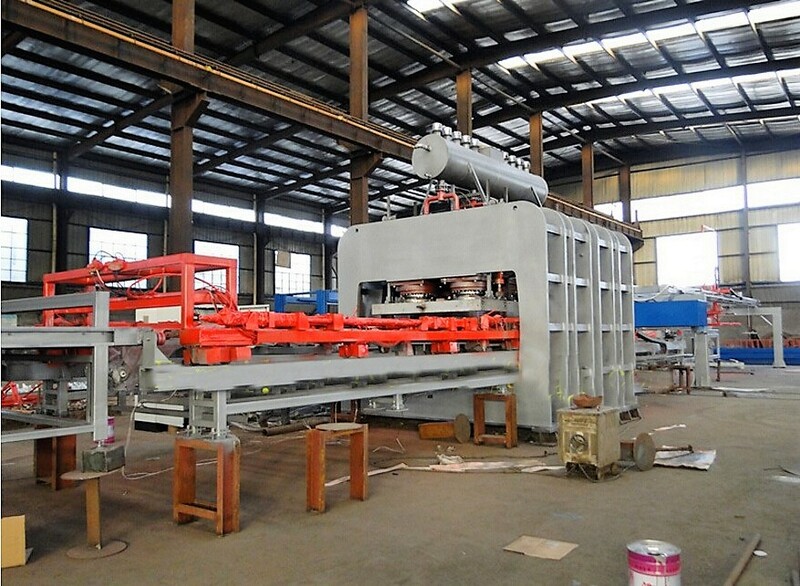 The Stiles Ironwood line also includes planers, shapers, straight line rip saws, and boring equipment, along with cut-off saws. What makes cabinet doors stick?